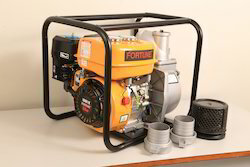 FORTUNE MAKE 3' self priming pump run on petrol and kerosene total head 26 mtr, light weight. 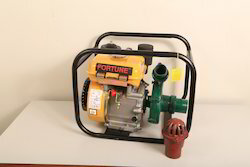 Owing to the sprawling infrastructure, we have been successful in catering to the variegated requirements of the customers by providing Engine Pump Set. 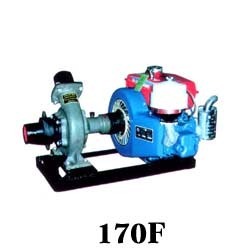 These pump sets are manufactured using genuine quality raw material and other components that are obtained from reliable vendors of the industry. 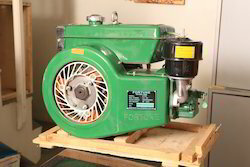 Dimensionally accurate, our offered pump sets are thoroughly tested on various characteristics to ensure flawlessness. 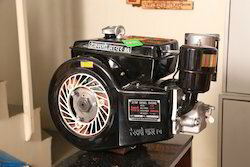 Looking for Diesel Engine Pumpset ?